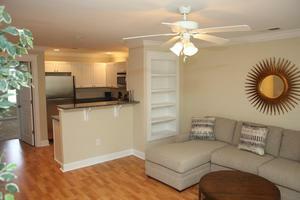 Apartment Description: Beautiful three bedroom, three bathroom townhouse available at the Woodlands. 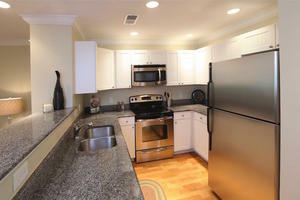 Bonus features of the unit include hardwood and ceramic floors along with plantation blinds and granite counter tops. 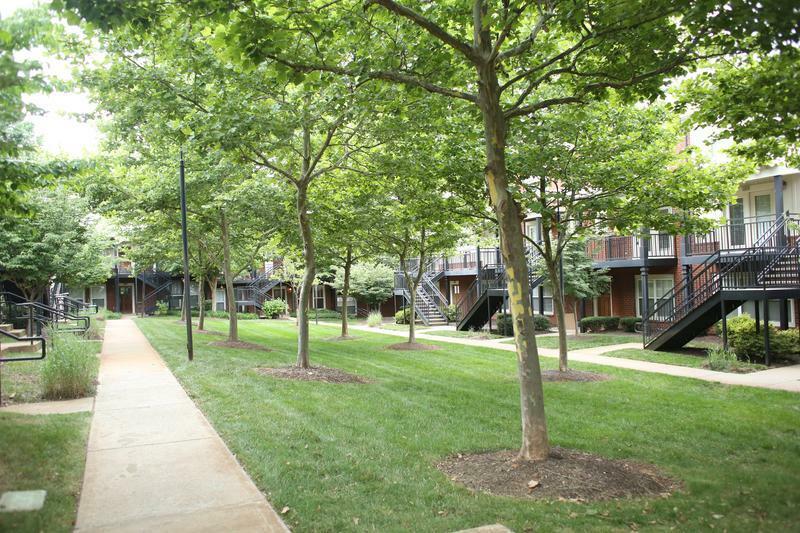 For more information regarding floorplans visit the website www.woodlandsofcharlottesville.com. Restrictions apply for first month free special offer. Inquire for more details! Overall Property: The premier location for excellent living! 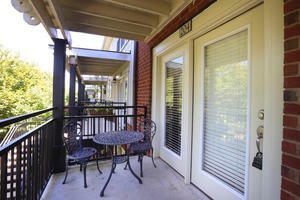 The Woodlands is a great location with great views of Charlottesville. 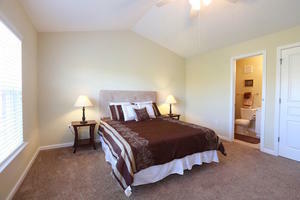 Enjoy the many amenities that this warm community has to offer. Once inside the gates to our community, enjoy the superb Clubhouse that features the 3-tier resort-style pool, 24 hour fitness center, theater, outdoor fireplace and tennis/volleyball/basketball courts.